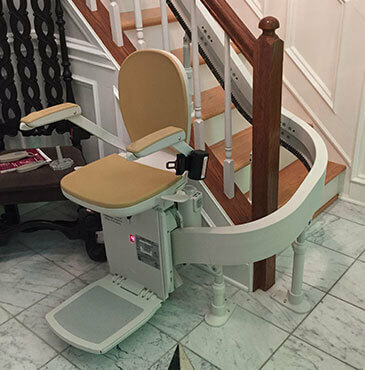 Many people are surprised to learn that those afflicted with significant neurological conditions can live their entire lives in the familiar, comforting surroundings of their own home. It’s true! Yet changes in muscle tone, balance deficits, and the ability to walk around the home, combined with normal aging issues, can create multiple considerations. Home modifications can help alleviate your concerns for safety and mobility. A fall will only complicate your situation, but there are ways to avoid that happening. How do I get to different levels of my home? How can I continue to get off the toilet and use the shower safely? Will I be able to enter and exit my home safely? Usually, the answers to these questions are positive, as long as there is professional home modification, good information, and education. This Live In Place coaching includes discussion of energy conservation, work simplification, good body mechanics, fatigue strategies to prevent falls, and other key information. Home modifications can indeed be completed to allow your continued independence! Call us today at (703) 433-0380 or request a consultation. We’ll discuss ways for you to continue to experience your quality of life at home.